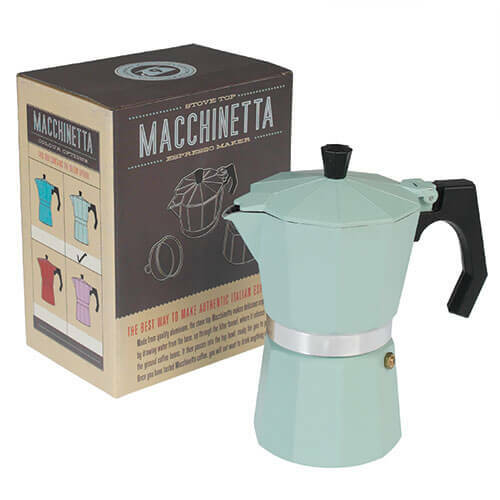 Why: Made from quality aluminium, the stove top macchinetta makes espresso by drawing water from the base, up through the filter funnel, where it infuses with the ground coffee beans. The coffee pot is suitable for gas and electric hobs, and can make up to six cups of espresso. 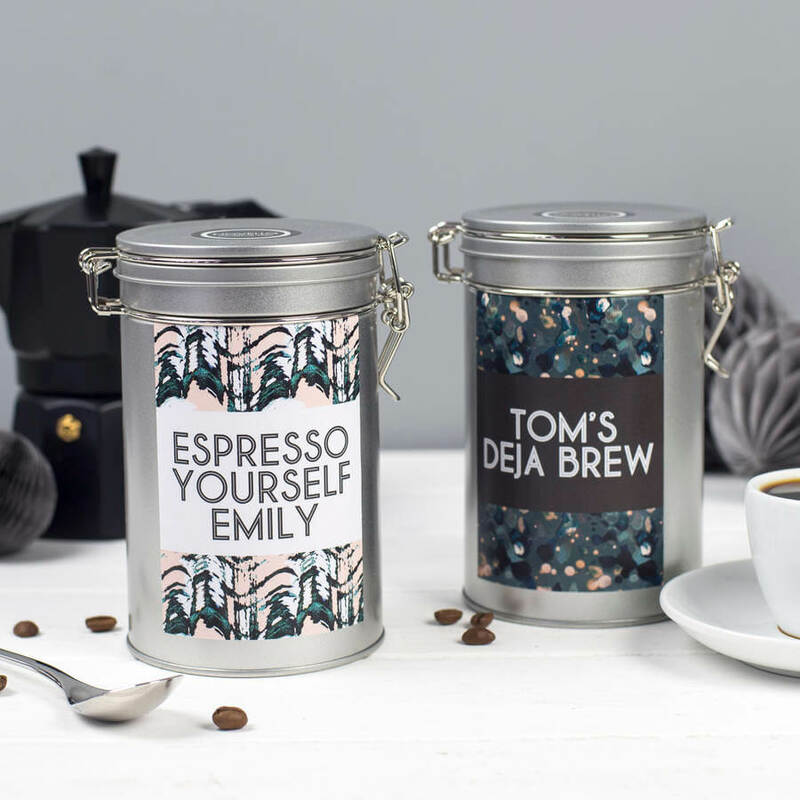 Why: This personalised coffee lovers gift is the perfect present whether you are buying for a coffee connoisseur or a novice. The blend inside the tin has been specially roasted and ground for Novello by Joe Black Coffee, one of the finest roasters in the North of England. It is an ideal breakfast coffee with a bright, zesty flavour and a lot of body. 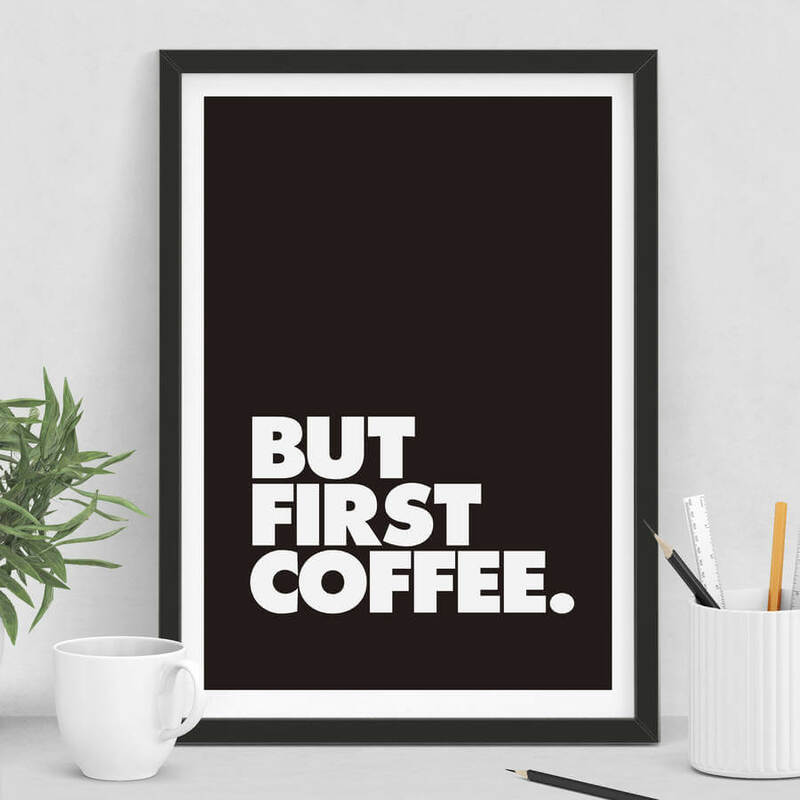 Why: This coffee inspired typography print from The Motivated Type stylishly captures the rule that most die hard coffee enthusiasts live by. Limited edition typographic fine art print, hand finished in their studio in Buckinghamshire using fade resistant pigment ink onto exquisite quality museum archival paper. Frame not included. Why: Designed to simplify the way you make coffee at home without compromising on freshness or flavour. Brewed by hand in East London, the coffee concentrate is slowly extracted at room temperature using filtered water over 24 hours. This method of coffee extraction creates less acid, enhancing the coffee’s rich, sweet flavour. Why: MONIN is the syrup brand used by Costa and other high street coffee shops to make all their flavoured drinks, and now they’re available to buy in supermarkets. 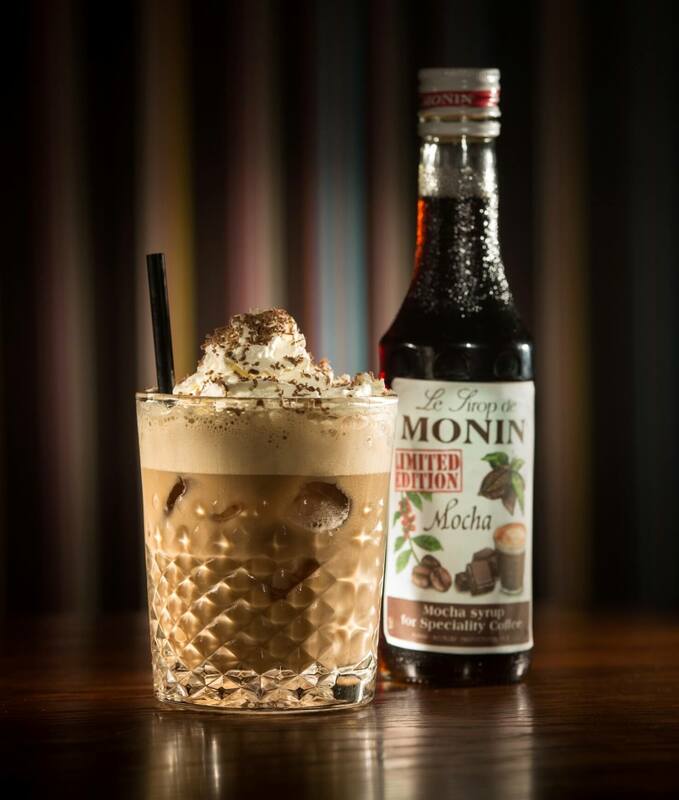 Just two teaspoons of MONIN Mocha syrup adds a burst of rich chocolate coffee flavour to a range of drinks from hot chocolates and coffees, to festive cocktails and dessert drinks. And you can even use it in baking. Why: You cannot beat plunge pot coffee; it looks, smells and tastes amazing. 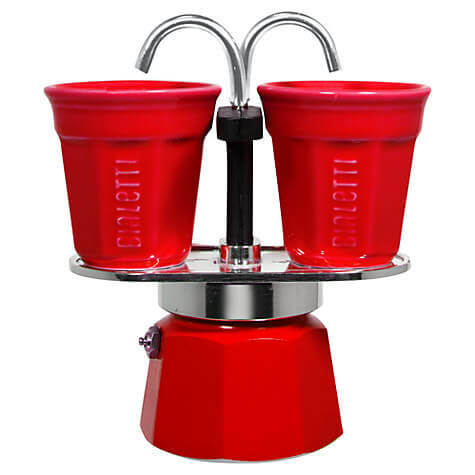 This stylish pot provides a simple and convenient system that combines serving and brewing in one unit. As a result of the fine metal filter, this system produces a smooth coffee that doesn’t lack any of its natural oils. The pot has an ergonomic handle and is made of high quality borosilicate glass and stainless steel – a product that is built to last. 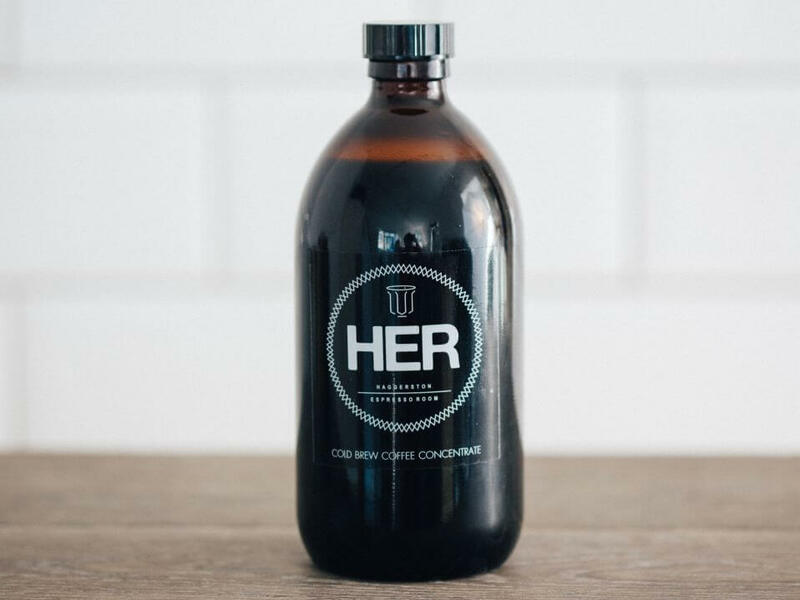 Why: Pact Coffee and Hario have come together to create a special coffee brew gift. We’re talking minimalist Japanese design and flawless results every time. 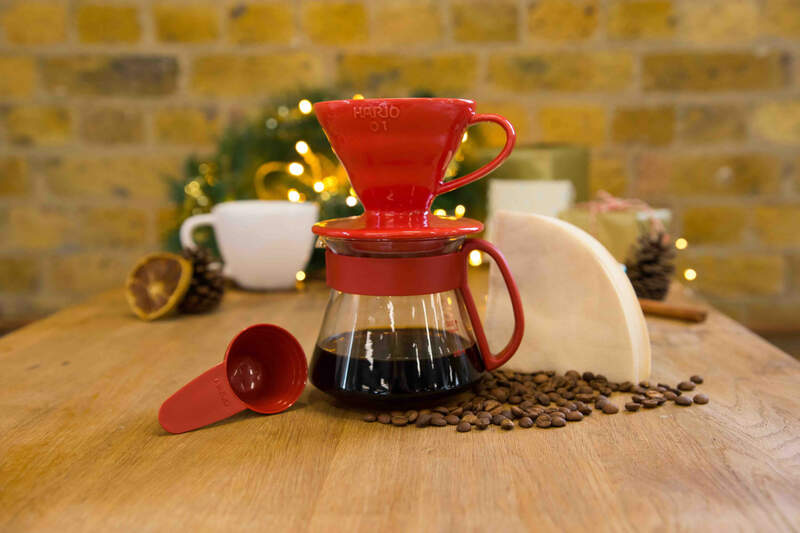 This gift set includes a V60 ceramic dripper (one-cup size) in festive red, a glass decanter, a scoop and a pack of Hario filter papers. Basically everything you need to master the art of drip-filter brewing in style. Why: With this set you can make the perfect morning brew. 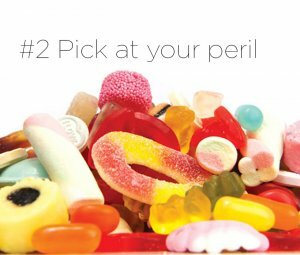 It also includes a treat to go with your afternoon coffee break too. 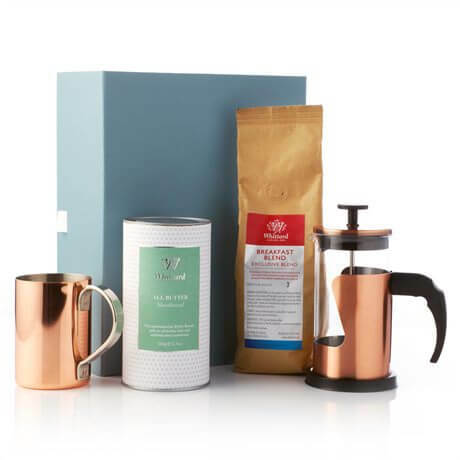 This fabulous coffee box of delights consists of a copper and glass cafetiere, and a solid copper slim mug, complimented with Whittard of Chelsea Breakfast Blend Coffee and All Butter Shortbread. 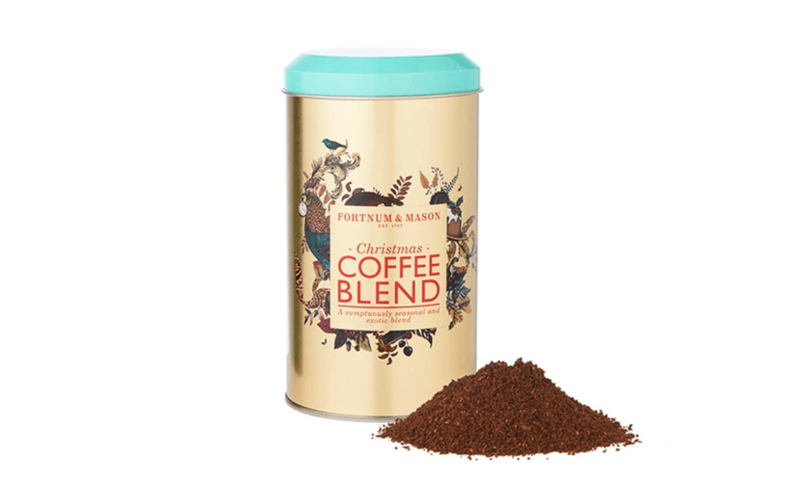 This breakfast blend makes one smooth cup of ‘wake me up’ coffee thanks to its base of Colombian beans with notes of milk chocolate along with a subtle hint of boozy fruit and a spoonful of jam. Why: Wedgwood Cornucopia is inspired by the mythical ‘Horn of Plenty,’ and is characterised by designs featuring legendary creatures like unicorns and satyrs. 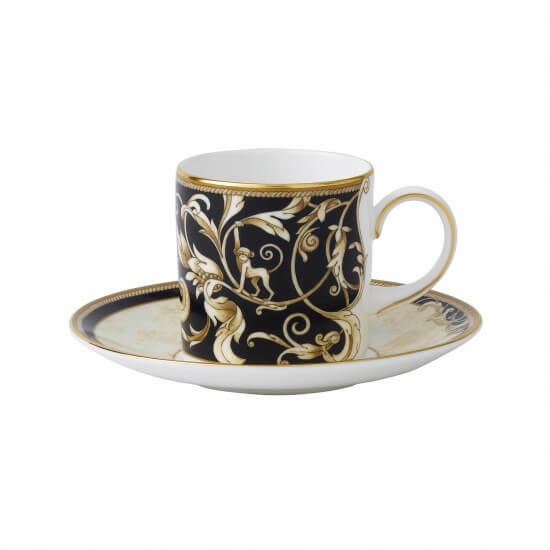 The collection is made from fine bone china whiteware and decorated with wide band of ivory parchment, ribboned by dark navy, roped with an ochre accent and rimmed in 22-carat gold. 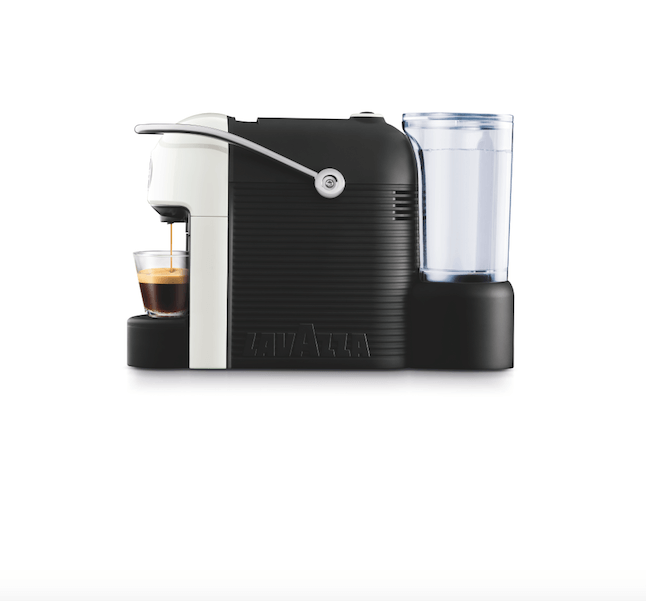 Why: Add some fun into your coffee routine with this Mini Express from Bialetti, with the system allowing you to make 2 cups of espresso at once. It works like the original Moka Express – you fill the bottom tank with water and fill the funnel with coffee. Screw on the top column, place direct on stove top, and place cups under spouts – your espresso will be ready in 4-5 minutes. Why: Taylor’s are a family business based in the historic spa town of Harrogate, England – devoted to the craft of outstanding tea and coffee. 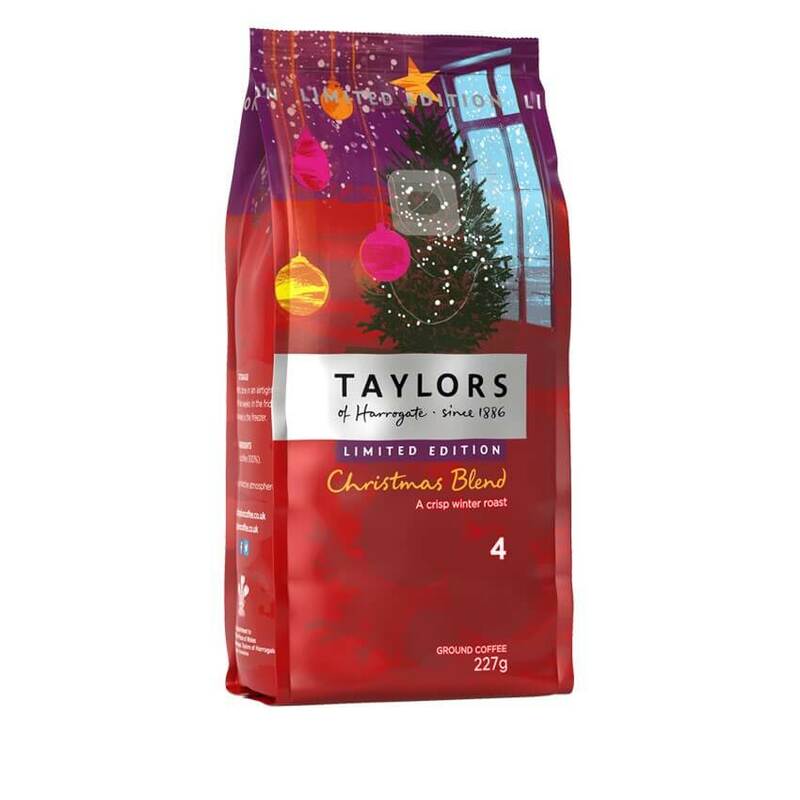 The blend offers a full-bodied, silky blend with a delicate hint of sweetness, ideal for serving to friends during seasonal celebrations, or as a Christmas treat! Why: Created especially for the Christmas celebrations, this is a richly entwined blend of festively bright and bold beans from Central America, Asia and Africa. The Indian Malabar beans lends unique spicy and caramelised notes, while the fine sun-dried Ethiopian and high-grown Guatemalan coffee beans create an aromatic sensation. Why: A special selection of four coffees with taste profiles typical of the different spectrums of coffee. 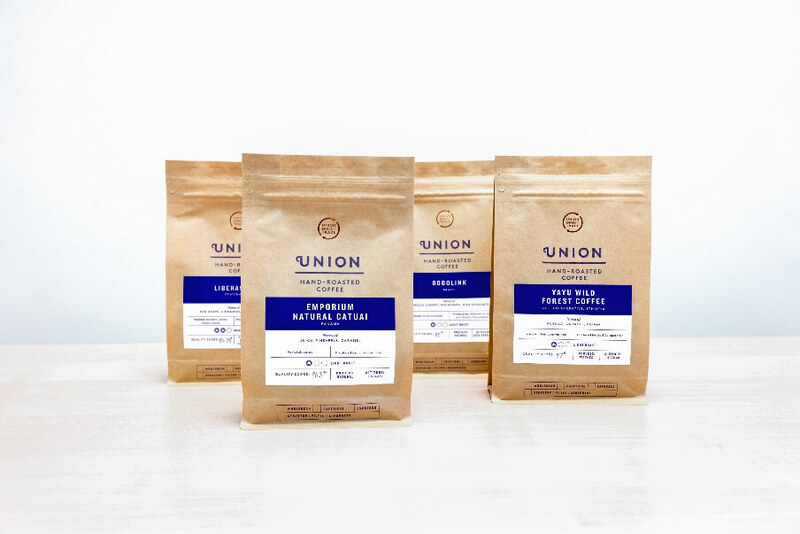 Speciality coffee has naturally occurring wide range of flavours, and this pack showcases four distinctive flavour profiles. Liberacion from Guatemala has notes of chocolate and caramel, Bobolink from Brazil nuts and spices, Emporium Catuai from Panama has sweet berry notes, and Yayu Wild Forest coffee from Ethiopia is floral with citrus notes. All coffees are freshly hand-roasted and can be chosen as whole bean or ground. 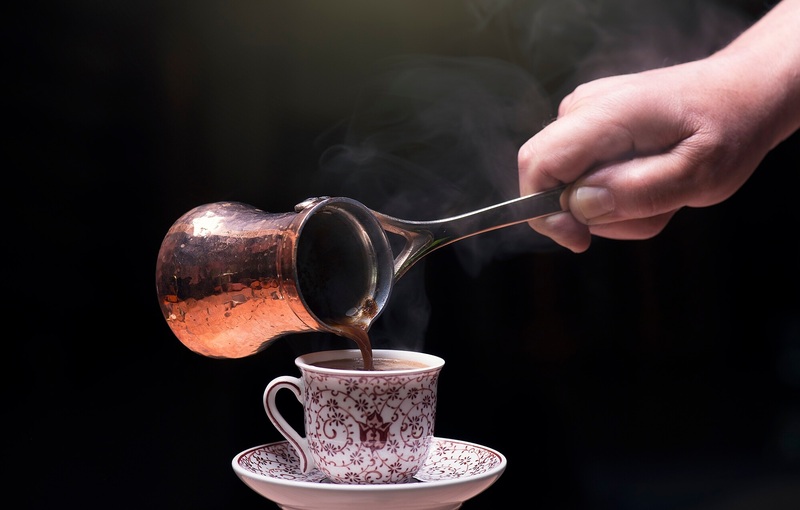 Why: Specially roasted and finely ground in Cyprus, the Heritage blend is a classic Turkish coffee blend, crafted from a unique selection of Brazilian Arabica beans by the Head Roaster, Dervis Özerlat. Topped with a velvety soft foam, the Heritage blend offers dark chocolate and freshly baked biscuit aromas over complex flavours of bitter chocolate and rose. 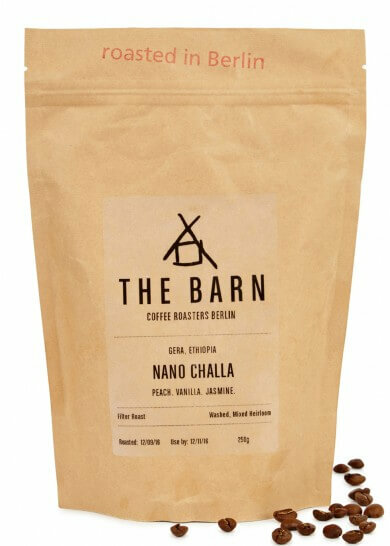 Why: Located in the Gera District of Western Oromia where large tracts of pristine forests remain and coffee trees grow wild, the Nano Challa Cooperative farmers have stayed close to the traditional planting methods and brought a number of indigenous varieties from the forrest over generations. The coffee is extremely clean, sweet and balanced. Notes of peach and vanilla are rounded off by beautiful floral flavours of jasmine and lavender. Why: At a push of a button, these innovative machine can transform from a stylish design piece into an efficient coffee machine with the capability to create a wide array of drinks. 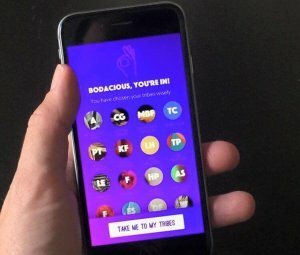 Just slide in a pod, and select your beverage size with the touch of a finger, and go. 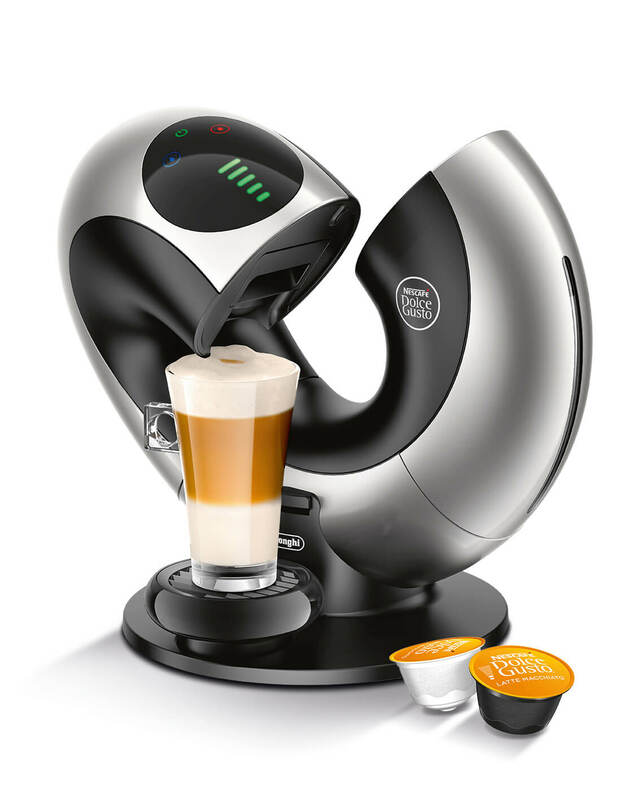 The Nescafé Dolce Gusto Eclipse Automatic can produce over 40 coffee creations; including a frothy Cappuccino, a smooth Americano or Chococinos. 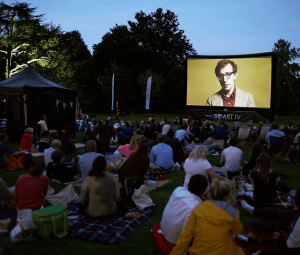 Pods are available from supermarkets and online with Amazon. 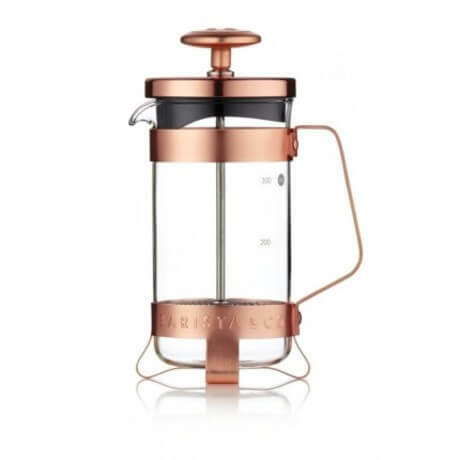 Why: With its new design, CitiZ&milk by Magimix continues to please both coffee drinkers and design lovers, adding a touch of elegance to coffee rituals around the globe. CitiZ&milk allows you to create an endless number of milk-based coffee recipes at the touch of a button. The 19 bar high-performance pump offers barista-style coffee every time, perfectly extracting the delicate flavour and premium aromas of each coffee capsule during the brewing process and creating an incomparably dense and unctuous crema. Why: The Y3 offers bar-quality espresso with one-touch convenience in an elegant space-saving design — just 10 cm wide. 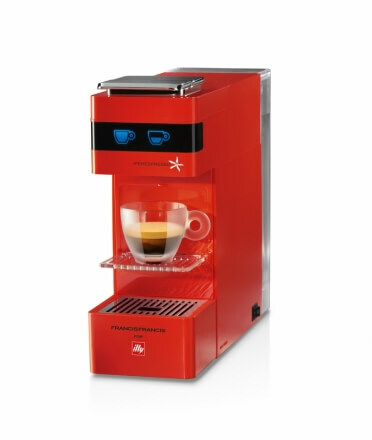 The easy-access front touch controls panel buttons allow you to select and customise the espresso volume. iperEspresso Coffee capsules are loaded from the top and auto ejected into used-capsule container. Two shelf-heights accommodate both traditional espresso cups as well as taller cups and mugs. Why: So small, you can fit it anywhere you want. So quiet that it prepares your coffee silently, because the coffee will do the talking. Lavazza A Modo Mio presents Jolie – the smallest and quietest of Lavazza’s A Modo Mio coffee machines. Jolie is so easy to use; it features a single backlit stop and go button, so that you can choose the quantity of coffee you want every time, in a few seconds and in just one touch. 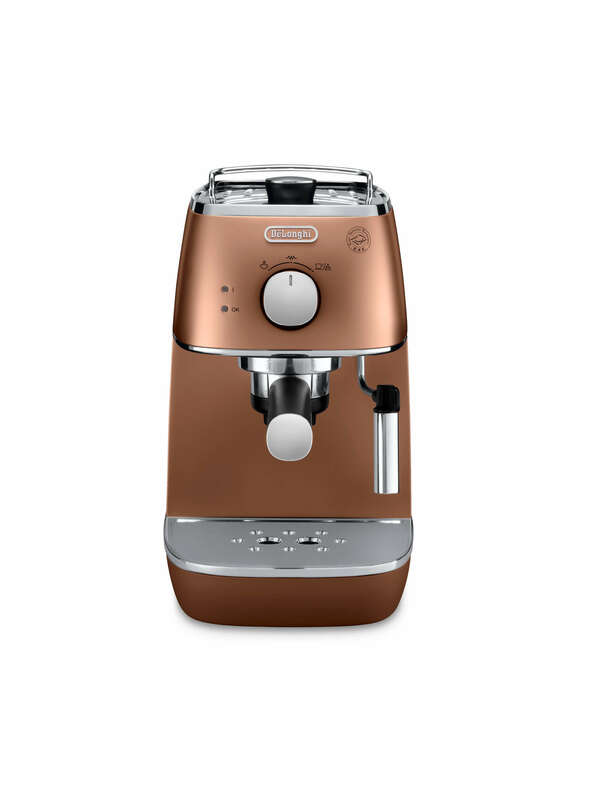 Why: With a sophisticated matte metallic finish and chrome details the De’Longhi Distinta ECI341 Pump Espresso Coffee Maker will be a stylish addition to your kitchen. Make a deliciously creamy cappuccino or a sharp espresso to get your morning off to the right start. This machine’s 15 bar pressure pump and self-priming system ensures quick results and with three-button operation, making the perfect cup of coffee couldn’t be easier.